Master bedrooms are master retreats. They are personal spaces that should convey calmness, privacy and relaxation. A properly staged master bedroom will allow potential homebuyers to easily imagine themselves relaxing or resting in the room. To express a calm and relaxed mood you first have to neutralize the space and remove all personal items from view that could detract from a relaxing feeling (computer, office equipment, television, ironing board, exercise equipment, personal or religious photographs). Removing all these items from the room will also make the room feel spacious, bright and cheerful. Since the master bedroom is used for relaxation and sleeping, the bed should naturally serve as the focal point of the room. 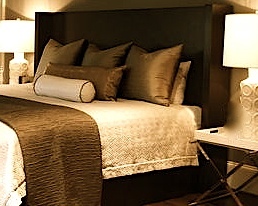 It should look and feel luxurious with beautiful bedding and pillows. Dress the bed with a nice neutral colored duvet and throw pillows with interesting colors and textures for added visual effect. Adding a bolster pillow that is shaped like long tube will also increase the focal point of the bed and attract the eye of the homebuyer. 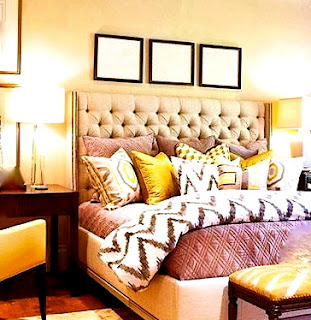 To enhance the focal point put night tables of equal height and matching lamps on each side of the bed, and to complete the look add piece of art above the bed. If you have the space create a seating area that shows buyers they can relax, read a book and enjoy their room. 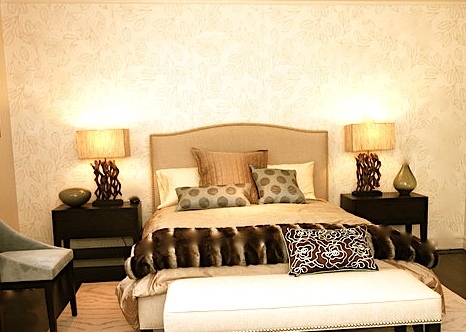 Neutral color schemes and décor should be used to allow the master bedroom to appeal to both sexes. Use light colors like tan or beige. 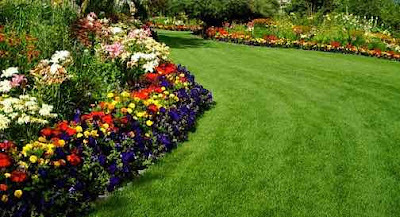 The colors should flow and compliment each other. The master bedroom is a vital selling point like the kitchen and the bathroom when you are selling a home. Follow the tips in this article and my previous staging articles and your room will look inviting, peaceful and attract the attention of a homebuyer.